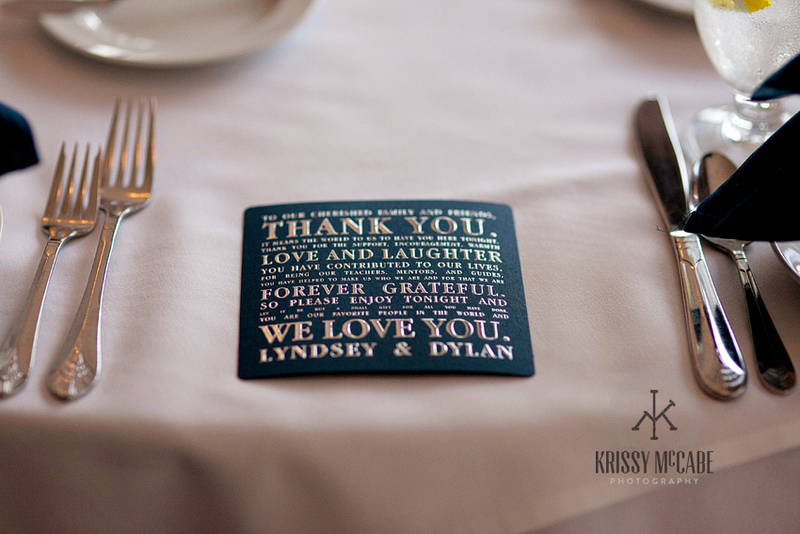 Krissy loves weddings and everything about them. From the quiet moments to the crazy ones, she is there to capture it all. She captures your day just how it happens. Nothing directed, nothing scripted, nothing practiced. She’s there from the time the bride puts on her beautiful dress, to the moment the happy couple dances the night away. She’s there to capture the day as it unfolds in front of her. Totally unscripted. Wedding photography is an important part of your day, as after all the planning, all the fun, all the joyous moments, you are left with your precious photographs. 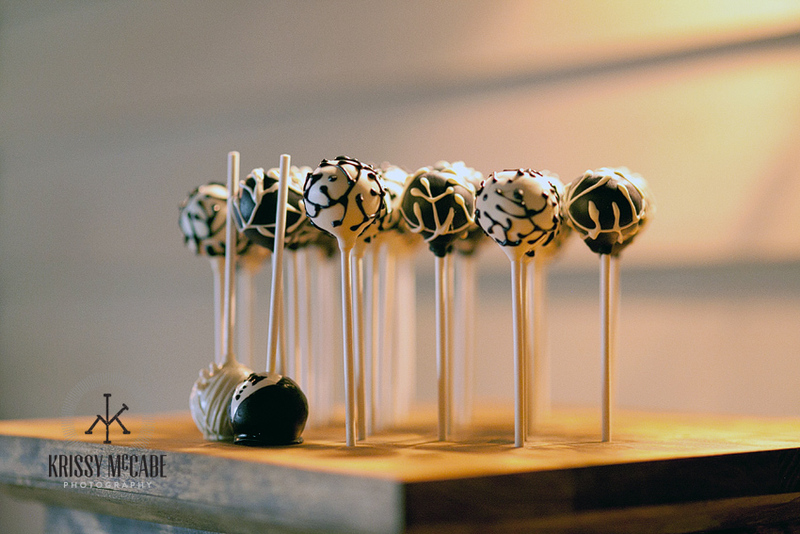 It is important to choose a photographer that you click with and that you trust. A good question to ask yourself is, how do you want to remember your day? What is most important to you? 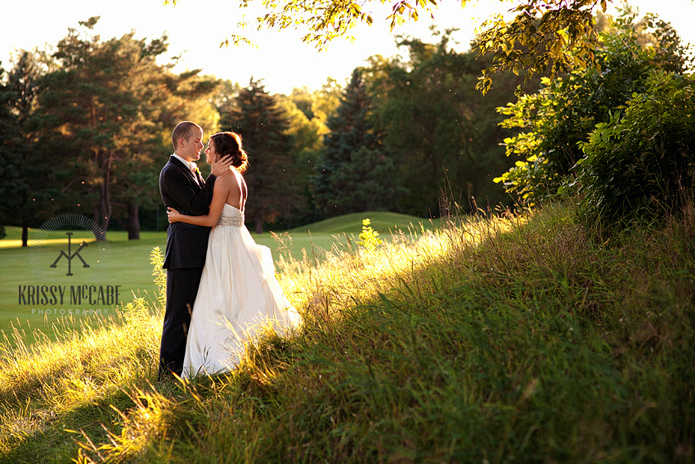 Light is light, so it doesn’t matter where you decide to have your wedding. 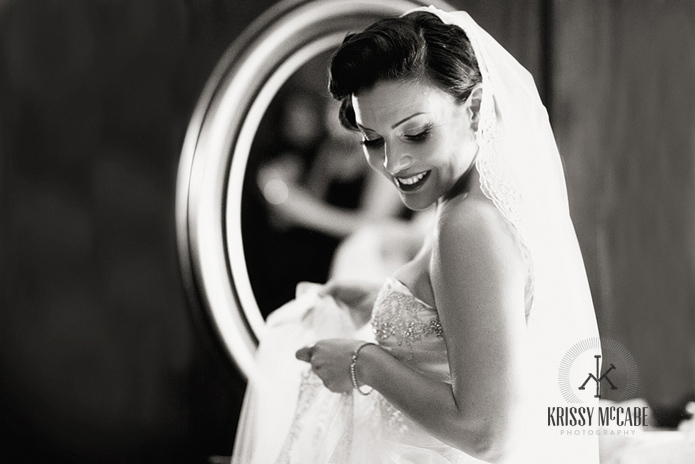 Krissy has photographed weddings all over the US and Mexico and have encountered all sorts of situations. Travel to Jackson Hole isn’t an issue. Whether you are having a beautiful ranch wedding with 300 guests, or a darling winter ceremony with 30 guests, she is there to capture your day.